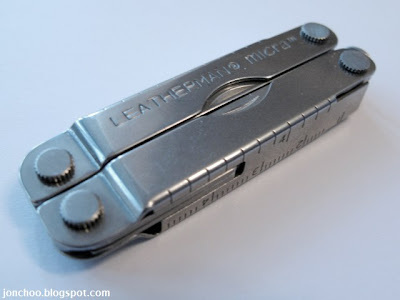 Got us a Leatherman Kick multi-tool and Micra pocket multi-tool a couple of weeks ago. Finally decided to free them from its bloody annoying and stupidly stupid plastic blister clamshell case that so many companies enjoy shipping their products in. 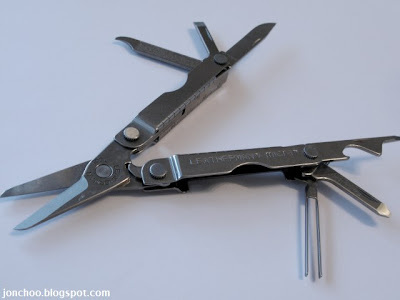 The Kick is a large multi-tool that has 11 functions (a lanyard ring isn't a function Leatherman), where as the ultra small and light Micra features 9 functions (also, a key ring attachment isn't a function, despite what Leatherman thinks). 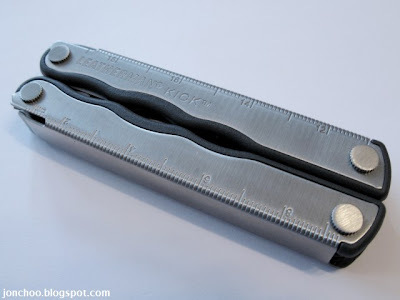 Both are constructed from mainly stainless steel and are very very tough. 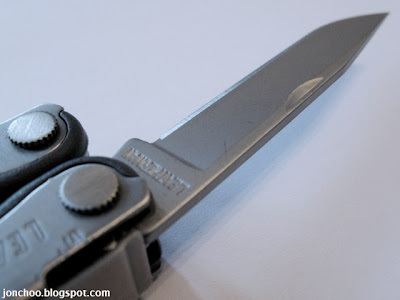 None have any locking blades, but the clip-point knives are very very sharp. Both comes with a standard 25 year limited warranty. Not going to bother reviewing them, but I do have a rant. 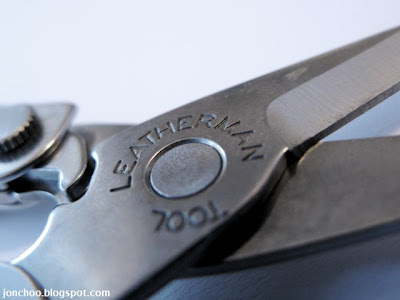 Why are Leatherman multi-tools so bleeding expensive in the UK? The Kick costs £35 on Amazon UK, where as it only costs only US$25 on Amazon USA! Similarly in the UK, the Micra would cost you £28, while Americans only need to cough up US$15! 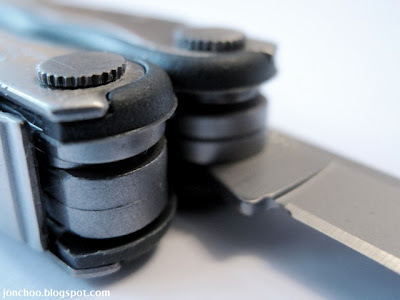 The only reason why we have both the Kick and Micra is because we found the clamshell pack bundle in Blacks for £25 (after YHA discount), if not we would have bought Victorinox. They were also selling the none-bundled Kick for £40! FFS, please stop ripping us off! 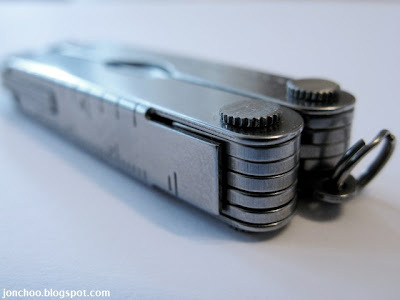 I like the Kick Tool very well. 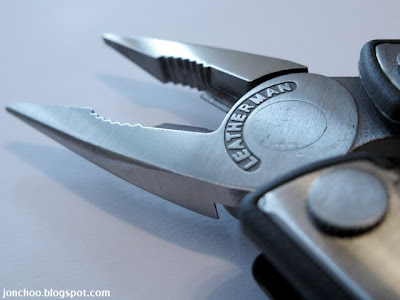 Because it is very compact in use but it have all Tools which i need for outdoor working. Futurama to return in 2010!